The Positivity Blog is a pretty dang cool place, especially considering the high level of negativity we experience in our day to day lives. 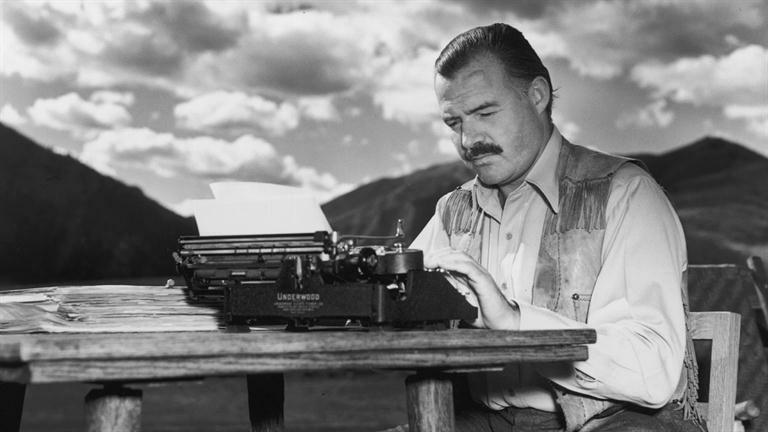 Here are the nine quotes they deemed the best from the great writer, Hemingway. Go check out the full article, they break down the quotes into some great insight.